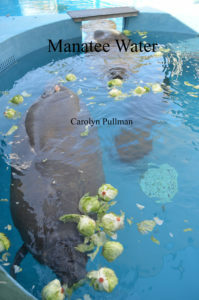 Manatee Water is the fourth in the Penguin’s Wanderlust series of travel books. 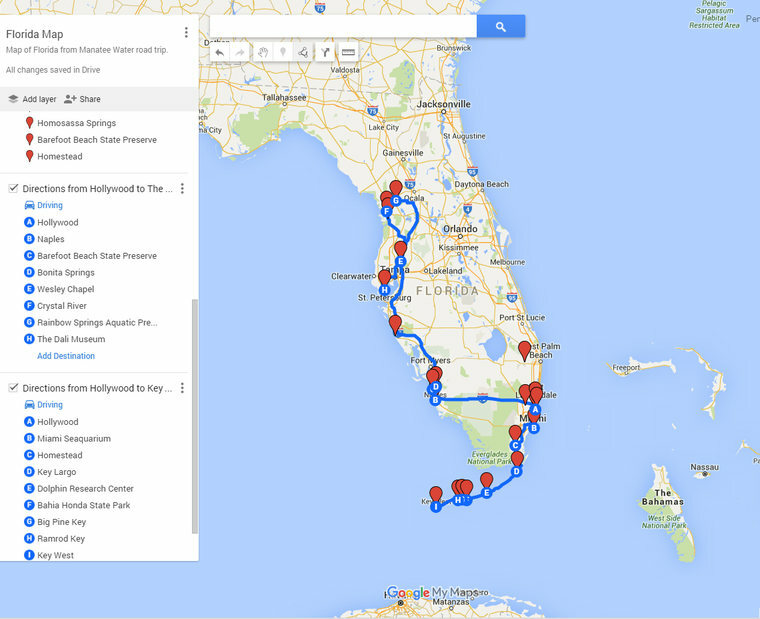 We flew into Fort Lauderdale where we rented a car to explore the state. The map of the road trip appears below. 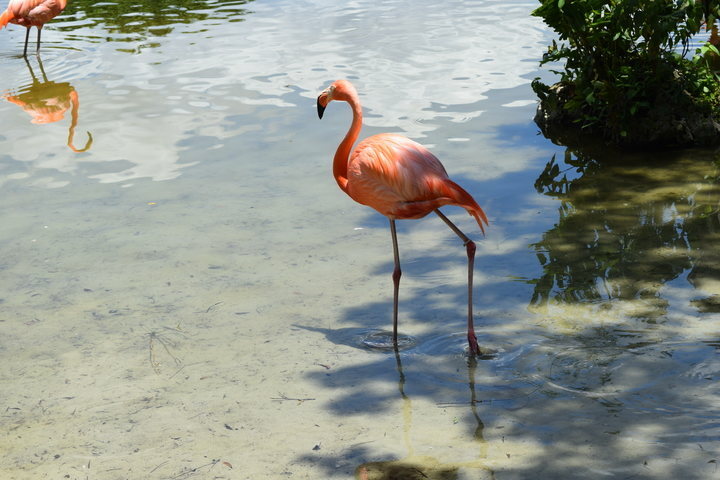 Carolyn swims with manatees, and hangs out with Burning Man camp mates in the Florida Keys. Currently working on the book.